The SOS Coalition’s working group met on 30 January 2013 to discuss a number of critical issues related to the health of public broadcasting in the country. One of the important issues on the agenda was the latest board resignation – this time of respected board member Patricia Makhesha. The reasons for Ms. Makhesha’s resignation have not been released but media reports have speculated that this was due to corporate governance problems. The working group notes with dismay that this is the seventh of the twelve non-executive SABC Board members to resign since 2010 when the Board took office. After an exhaustive Promotion of Access to Information Act (PAIA) request SOS has managed to obtain from the Presidency the resignation letters of all board members save one since 2010. These letters can beaccessed on the SOS web site. The letters make for depressing reading. What is startling is that where reasons are given for the resignations, they focus on two key factors: serious corporate governance problems and inappropriate ministerial interference. In light of this latest resignation, SOS formally and publicly calls upon the Parliamentary Portfolio Committee on Communications to hold a special hearing on the two deep seated problems identified by outgoing members of the SABC Board. 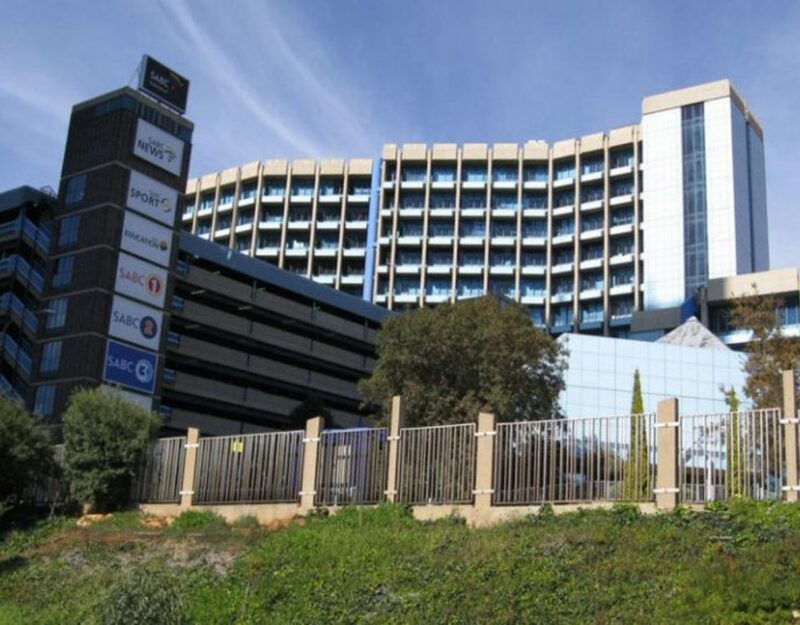 Among others, it is shocking that national cultural treasures such as Barbara Masekela and communications-industry leaders such as Feleng Sekha have found it impossible to stay and fulfil their duties on the SABC Board. these institutions must take ultimate responsibility for getting to the bottom of these crises and putting an end to them. SOS therefore believes it is the duty of Parliament to investigate the specific areas of concern raised by Board members in their resignation letters. Further, it is the duty of Parliament to investigate and make public the reasons for Ms Makhesha’s resignation. SOS believes strongly that the Presidency and Parliament cannot simply accept these letters of resignation and move on. A further critical issue that Parliament must take up is the issue of the executive members of the Board. Of the three executive Board members, the CEO, COO and CFO, only the CEO position is confirmed. SOS believes that all legal battles linked to the other acting posts should be swiftly resolved and that these posts must then be widely advertised without further delay to ensure that the best candidates apply. 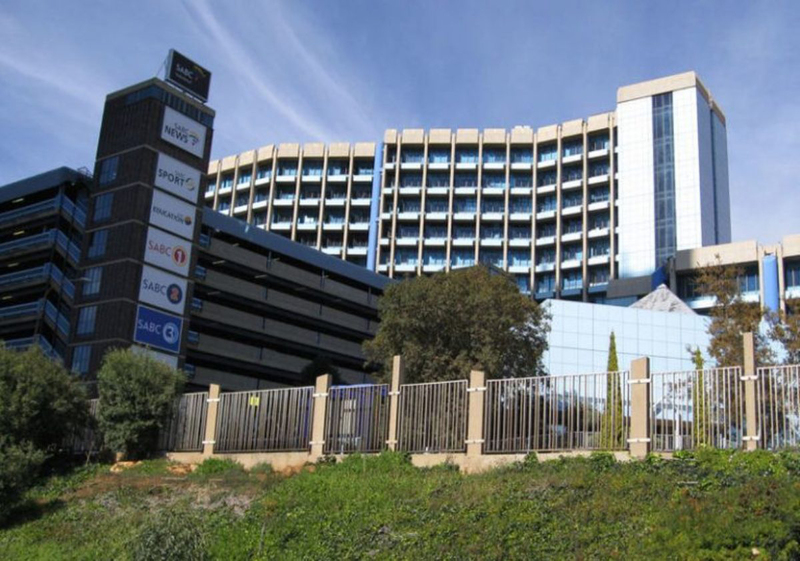 The SABC Board must then, in line with good labour law practices, conduct a fair appointment process leading to the appointment of experienced and respected individuals to these critical posts without any interference or input from the Minister of Communications, which appears to have given rise to many Board resignations in the past. The SOS Coalition represents a number of trade union federations including COSATU and FEDUSA, a number of independent unions including BEMAWU and MWASA; independent film and TV production sector organisations including the South African Screen Federation (SASFED); a host of NGOs and CBOs including the Freedom of Expression Institute (FXI) and Media Monitoring Africa (MMA) as well as a number of academics and freedom of expression activists.